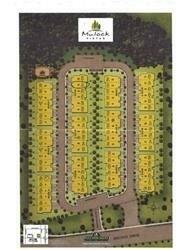 Mulock Vistas By Falconcrest Homes. Highly Sought After Community. 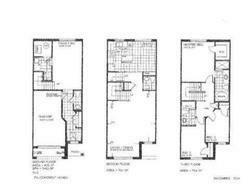 Ideally Located Close To Highway 404, Go Station, Rec Complex, Hospital And Schools. Well Appointed “Buroak” Model, 1927 Sq Ft ( As Per Builders Plan). Luxury Features Include 9Ft Ceilings On Main Floor, Hardwood On Main Floor, Granite Kitchen Counter Top, Oak Staircase And Extended Upper Kitchen Cabinets. *Dining Room Combined With Living Room Dimensions =17.4 (11.6) X 20.3 (18.4). Closing Late 2019. Full Tarion Warranty.